The life of mining and its impact on a small town are at the heart of this comprehensive village museum housed in the historic Coromandel School of Mines building (1897). The well-presented collection covers early goldmining, kauri logging, geological specimens, photographs and general local history. 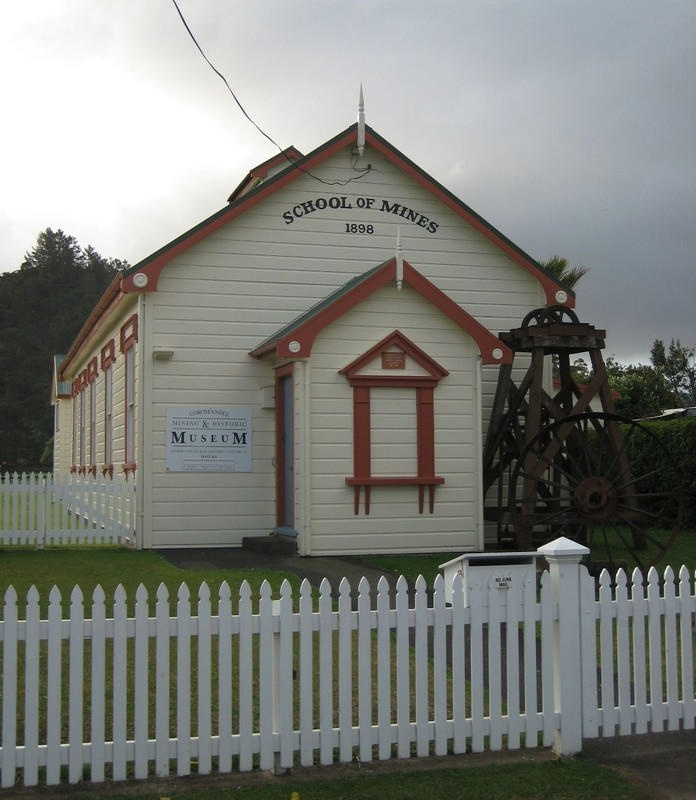 A popular attraction is the old Coromandel jailhouse.